We offer a wide range of surgical procedures and non-surgical treatments for both men and women. 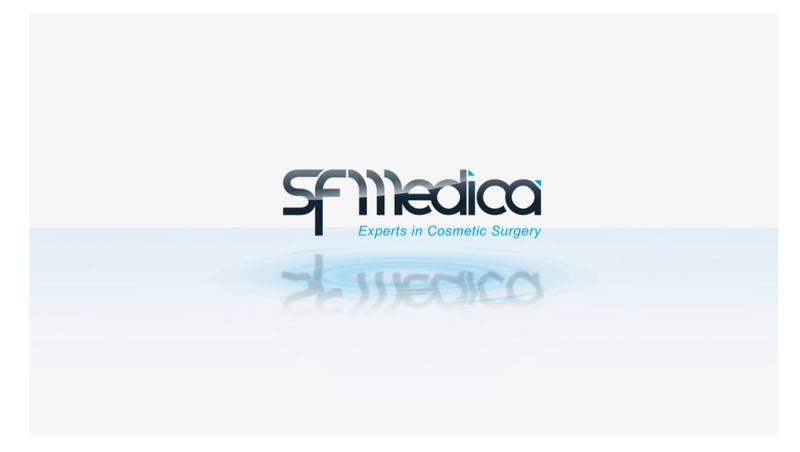 At SFMedica we pride ourselves on our standards of care, offering high quality results from industry leading surgeons at affordable prices. With many years experience on the part of our medical team, you can rest assured that you are in the safest possible hands. Our surgeons are fully trained with unparalleled expertise in the field of Cosmetic Surgery and Anti-Aging Medicine. We understand the need to have all the facts and options clearly presented to you. We offer impartial advice without obligation in clear, easy to understand language. Contact us today to find out more why our patients recommend SFMedica.